Tea Party-backed businessman and retired Coast Guard pilot Art Halvorson takes a second shot at unseating Congressman Bill Shuster in the April 26th Republican primary. 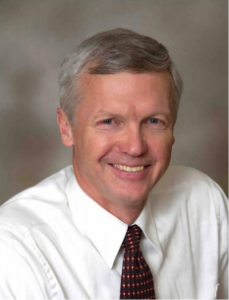 Art Halvorson runs for Congress to represent PA's 9th Congressional District. Pennsylvania’s primary is April 26th. Four Democratic candidates are vying for a primary win and a chance to take Republican Senator Pat Toomey's U.S. Senate seat. Who are the candidates and what do they stand for? We’ll talk with all four candidates. This week our guest is retired 3-star Admiral and former U.S. 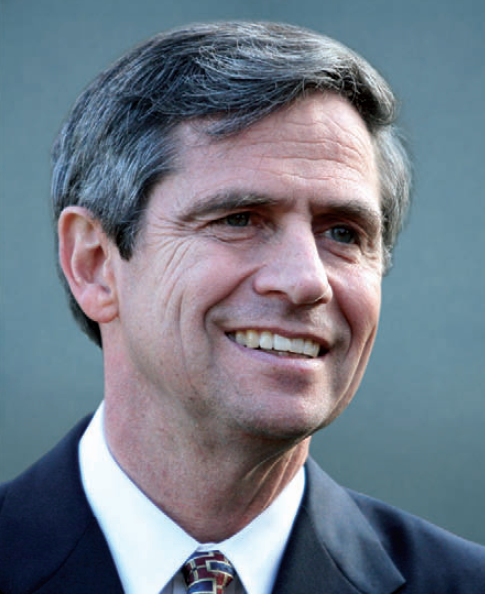 Congressman Joe Sestak, who ran against Senator Toomey in 2010 and lost by a slim margin. Pennsylvania’s primary is April 26th. WPSU is talking with the Democratic candidates vying for a primary win and a chance to take Republican Sen. Pat Toomey's U.S. Senate seat. Who are the candidates and what do they stand for? We’ll talk with all of the candidates. 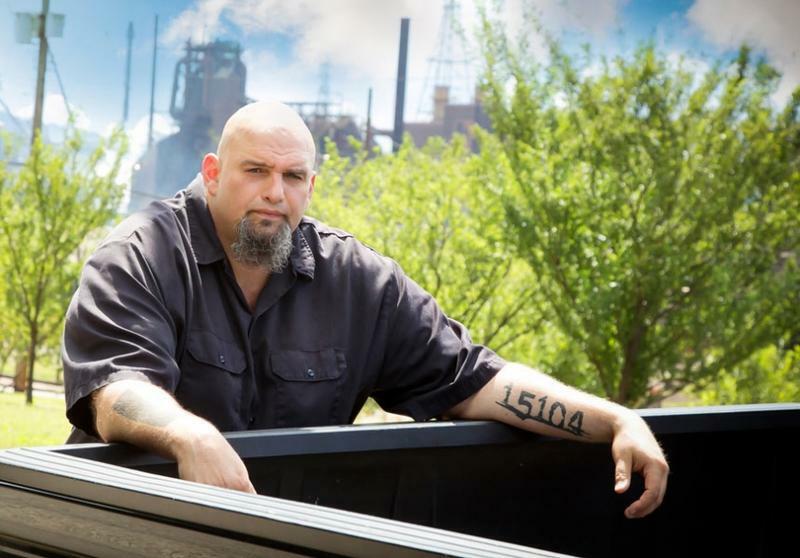 This week our guest is Braddock Mayor John Fetterman. Pennsylvania’s primary is April 26th. Four Democratic candidates are vying for a primary win and a chance to take Republican Senator Pat Toomey's U.S. Senate seat. Who are the candidates and what do they stand for? We’ll talk with all four candidates. 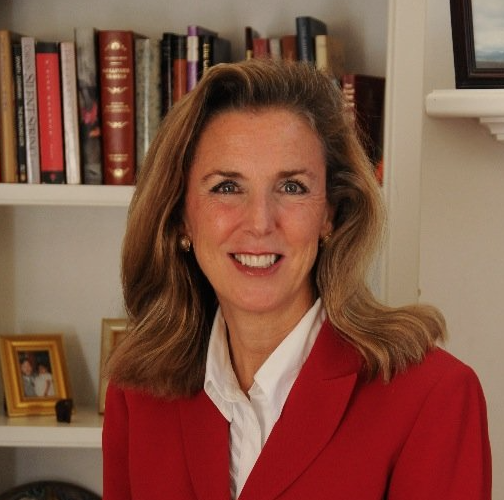 This week our guest is former secretary of the Pennsylvania Department of Environmental Protection under Governor Ed Rendell, Katie McGinty. 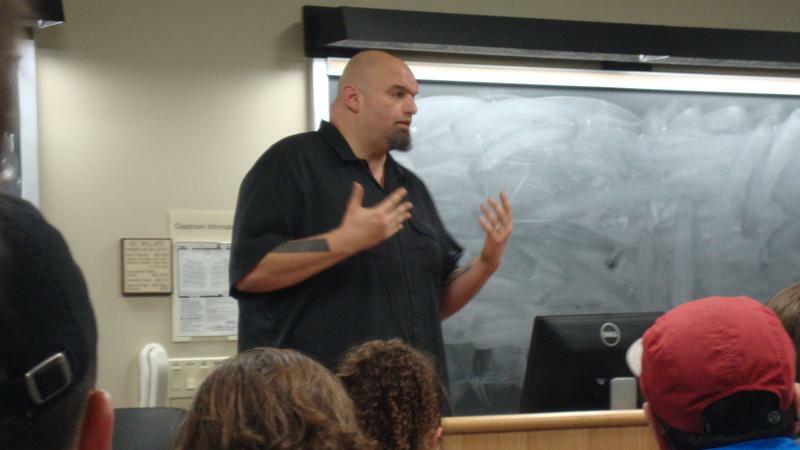 Senate hopeful John Fetterman spoke with the Penn State Democrats on the University Park campus last night. Fetterman is facing Joe Sestak and Katie McGinty in the upcoming primary. During his speech, Fetterman spoke about combating wealth disparity, including supporting a minimum wage increase to $15. He invited students to join him after for a beer at the Rathskellar, a bar in downtown State College.